A lot of people suffer from a thyroid that is unable to produce a sufficient amount of thyroid hormones to meet their body’s needs. This condition is referred to as hypothyroidism. It can happen when a person’s thyroid simply stops functioning or when their thyroid is damaged as a result of surgery, radiation treatment or injury. Hyperthyroidism is the primary reason why people will get thyroid treatment. The purpose of thyroid treatment is to mimic proper thyroid function. Synthetic thyroxine, also known as T4, functions in the body similarly to the way a person’s thyroid hormone normally would. Most people underestimate the importance of their thyroid hormones. A properly functioning thyroid is a must for the other cells in the body to work. For this reason, the effects that taking thyroid hormones have on your body is different than what you would get from almost any other medication. This is because thyroid hormone treatment is not designed to correct a condition, but instead to serve as a replacement for the hormone that your body is unable to produce. Thyroid treatment with hormones is a very delicate thing. If you take too much of the hormone or if you take too little, your body is going to respond in a negative way. That is why it is so important to have your thyroid treatment performed by qualified professionals. You may be wondering what a thyroid is. The thyroid is a gland that looks like a butterfly. It is an endocrine gland that can be found on the lower part of your neck. The thyroid’s only job is to produce the thyroid hormone. This hormone is injected into your blood from the thyroid, and then it is delivered to the organs in your body. Your thyroid is what helps your body stay at a comfortable temperature. The thyroid hormone affects the way that your brain works, the way that your heart beats, the way that your muscles react, as well as the function of other organs in your body. Our team is going to determine the dose of thyroid hormone based on factors such as your weight, your age and other health issues you might have. Over the course of your thyroid treatment, our physician will monitor you carefully. We will make adjustments to your thyroid hormone dose based on these follow-ups. 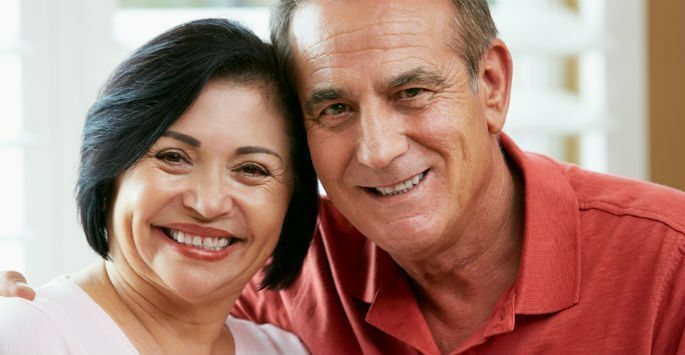 During a consultation at Envoque MD in Scottsdale or Mesa, you can get all the facts about thyroid hormone supplementation and how it may work for you. Contact us today to schedule an appointment.